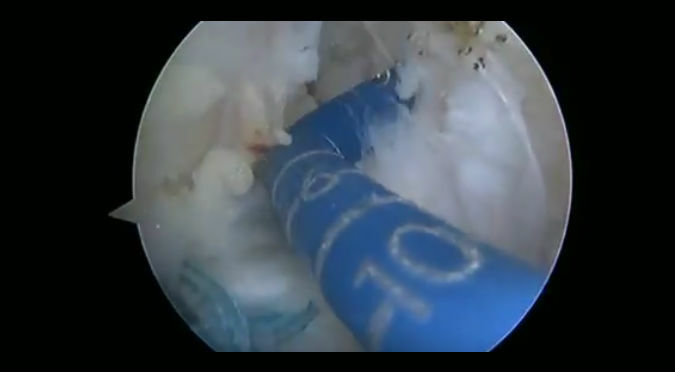 Surgeons still struggle to correctly identify the bony landmarks for the ACL graft in the live arthroscopic settling. Direct measurement allows reproducible location of the centre of the native ACL. and the CaliBlator simplifies this further by helping the surgeon to arthroscopically measure the femur and tibia and mark the point for the FlipCutter guide or a guide pin. Arthrex have published a richly-illustrated .pdf to show the CaliBlator technique.